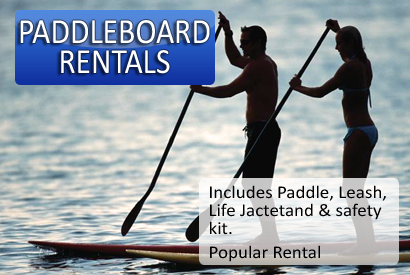 We Deliver to the Kawartha Lakes, Haliburton Area Peterborough County, Havelock Area and More! Area, Peterborough County, Havelock & More! 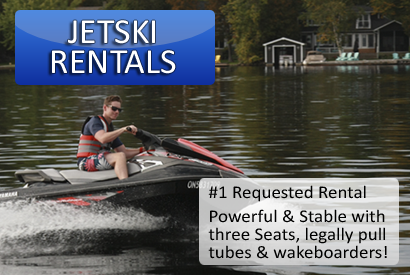 The BEST rentals in Ontario for JetSkis, Pontoon Boats or Fishing Boats – as well as SUPs, Kayaks, Tubes and Wakeboards. Full-Service Delivery is Available to Cottages and Lakes across these areas, and more. Don’t see your area listed? Just Ask! Kawartha Lakes & Surrounding Area – including Bobcaygeon, Fenelon Falls, Minden, Kinmount and more. Peterborough County including Rice Lake and Chemong Lake. Havelock & Area – including Marmora and lakes north of Havelock . Find out more about our Delivery Area, Rates and Availability on our Delivery Page. 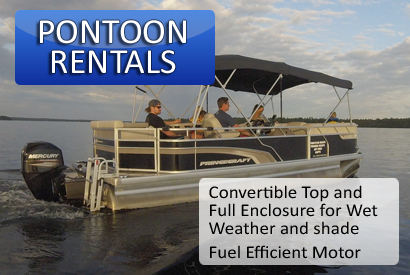 You can Launch your rental right from our docks in downtown Bobcaygeon, ON. We are located on Pigeon Lake with easy access to Sturgeon Lake via Lock 32. We are walking distance to restaurants, grocery stores, world-class shopping and more. Not on Pigeon Lake? No problem. Check out our Delivery options!